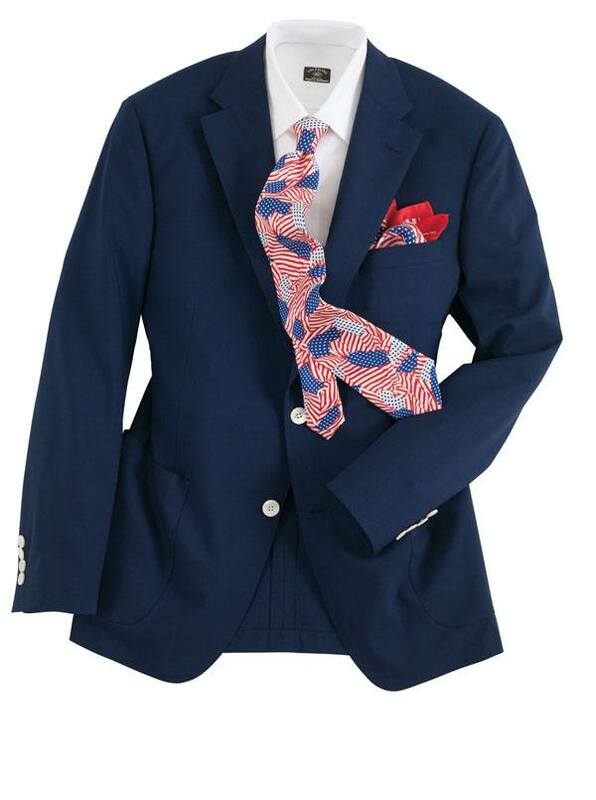 Poplin Blazer is feather light, wrinkle-resistant, easy to pack, easy to wear anywhere. Tailored in Canada of super 150s pure cool wool poplin woven in Italy. Our soft shoulder, two-button model. Open patch pockets welted breast pocket, quarter-lined, side vents.